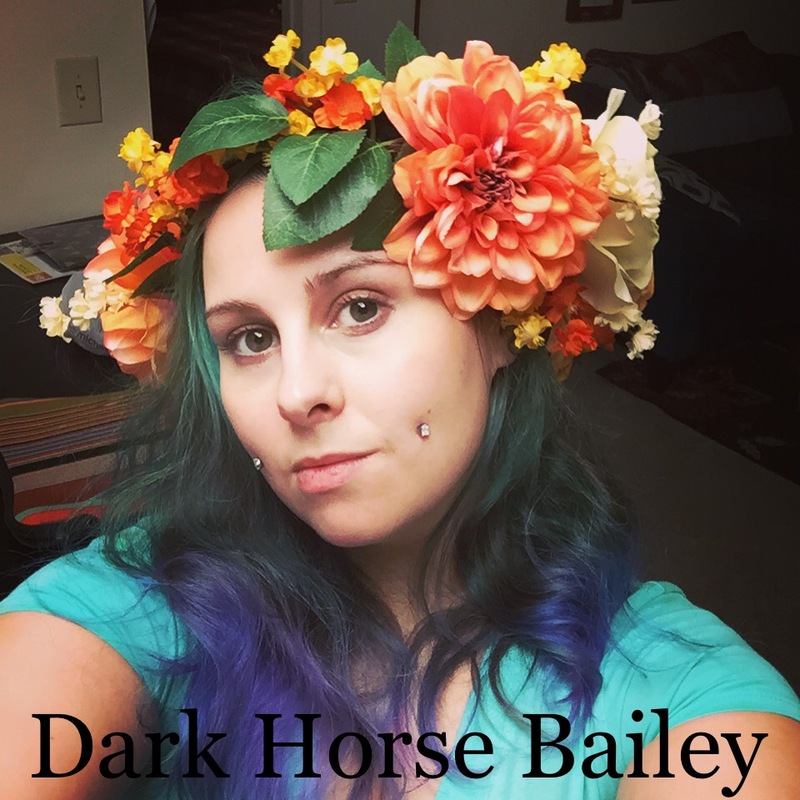 My name is Lyrin Bailey, known as DarkHorse Bailey on all my social media. Thank you so much for checking out my website and liking my work! I want to tell you about myself. I am a fun-loving, bubbly, sweetest person you’ll meet Tattoo Artist. I specialize in Fine-line Ornamental work. 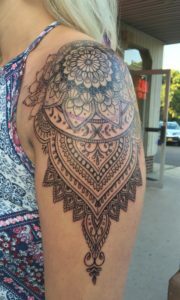 To better describe that… I LOVE working on mandalas, geometric stuff, patterns, Art Nouveau, the more intricate and detailed the better.